Home Powerful uhf transmitter and vox VOX25 powerful transmitter activated by voice on UHF band. VOX25 powerful transmitter activated by voice on UHF band. 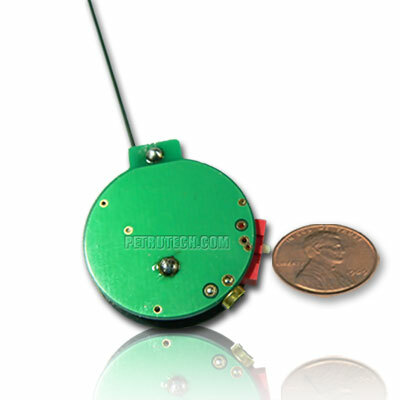 The VOX25 is a very powerful wireless transmitter, using the UHF-band. 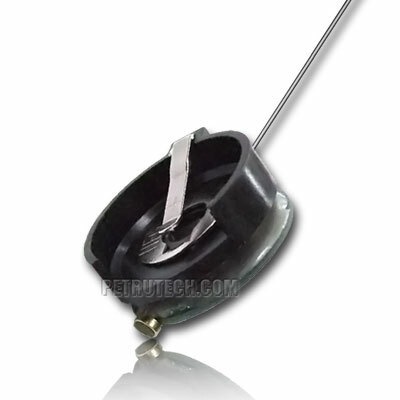 This professional spying bug, transmits clear and powerful sounds to a distant receiver, also programmed to the UHF-Band, and the main features of this micro transmitter is the activation by voice (voice-activation) and the micro size, due to the use of a single battery type "button", which permits to hide it in any place. The original design allows you even to throw it in many places, and due to the robust manufacture it will continue working. VOX, voice activation, is a very useful feature. The spying micro transmitter doesn't have to transmit when no one is at home, during sleeping or when no one is speaking near it. It is a waste of battery power. Therefore, when the hidden microphone is not transmitting during silence, however just when it will hear a voice, audio sound etc., it will switch to transmitting mode. This way it has a longer battery lifetime, and at the same time, it is undetectable during the silence. The bug spy VOX uses a precise microprocessor, programmed by us. Long transmitting range: up to 3000 m² on line of sight. (L.O.S). Special powerful design. Using a microprocessor SMD, for more stability and range (MIL SPECS 0.0001% accuracy). NFM - for power and stability. The transmissions penetrate through walls and ceilings. 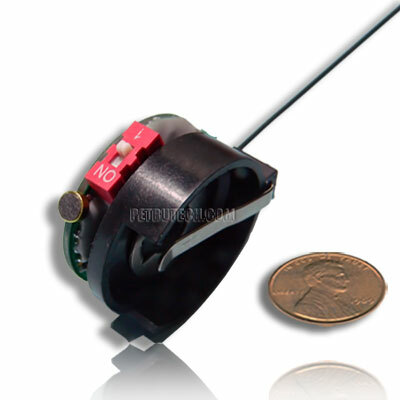 USA made, high amplification FET microphone. Professional gold plated board, for extra stability. 1 Crystal controlled PLL PROGRAMMABLE VOX-25 SPY BUG Transmitter.